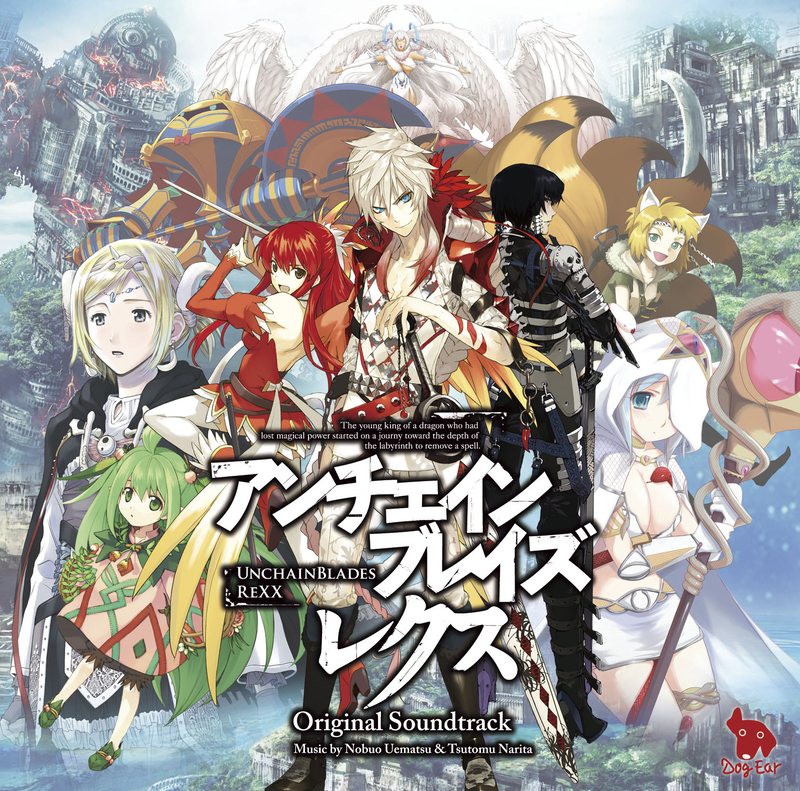 Including, Fight With Seymour(FINAL FANTASY X), Dancing Mad(FINAL FANTASY VI), LORD of VERMILION(LORD of VERMILION), Delight of the victors(Neptune V), Toneless(Aanta wo Yurusanai), Wabash no Mizu to Sora(BLUE DRAGON) and more! Hideo Minaba's orginal jacket art. (C)&(P) 2013 DogEarRecords Co., Ltd.
(C) 1994,1997,1999,2001 SQUARE ENIX CO., LTD.
(C)&(P) FURYU CORPORATION 2012.All Rights Reserved. (C) Dog Ear Records Co., Ltd. Including the main theme composed by Nobuo Uematsu, all 20 tracks from video game "Unchained Blades Rexx" are ready for you now! 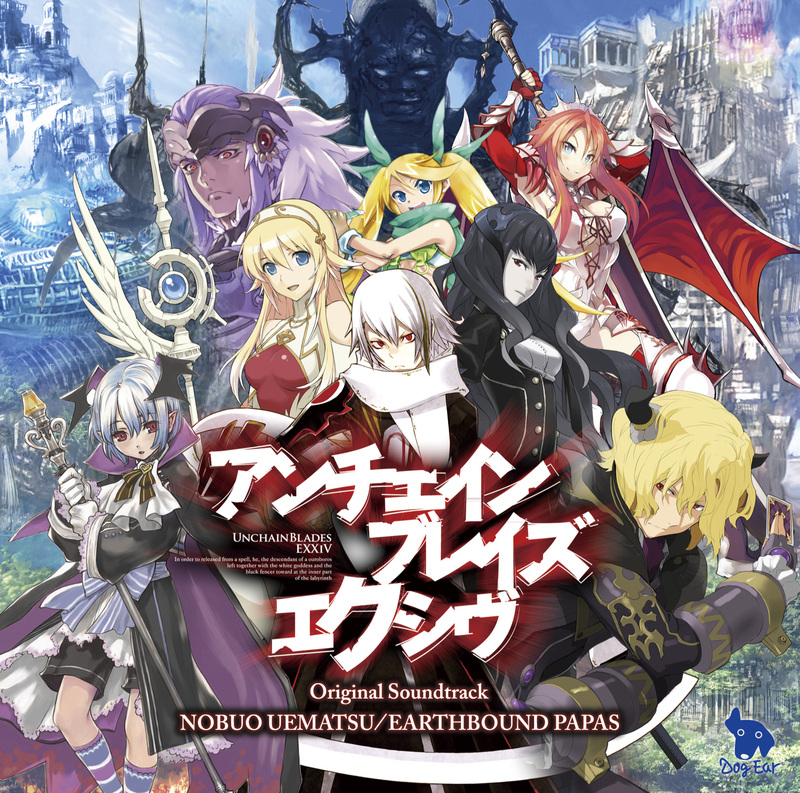 The soundtracks are composed by Tsutomu Narita from EARTHBOUND PAPAS. DERSHOP Special Service: DER Sticker with Tsutomu Narita autograph! 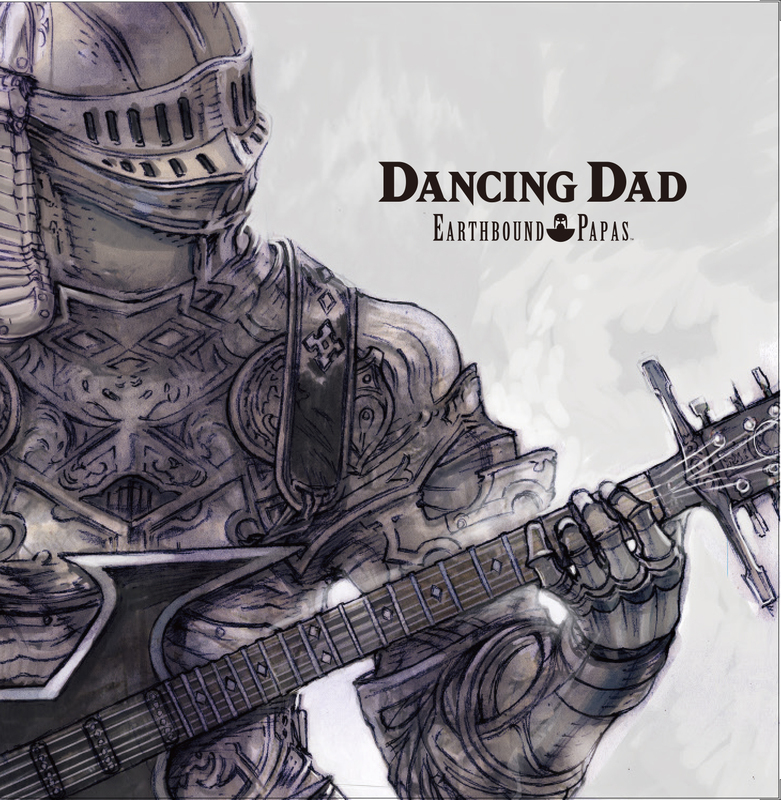 "EARTHBOUND PAPAS" is now releasing their long-awaited 1st album! Publisher: Dog Ear Records Co,.Ltd. Vendor: Sony Music Distribution (Japan) Inc.
(C) Dog Ear Records Co,.Ltd. "Nobuo Uematsu's 10 Short Stories". (C) 2010 Dog Ear Records Co.,Ltd. There's nothing in the cart. Please chose from the left.